On October 17, Aurora Flight Sciences demonstrated automated flight capabilities as part of the Aircrew Labor In-Cockpit Automation System (ALIAS) program. 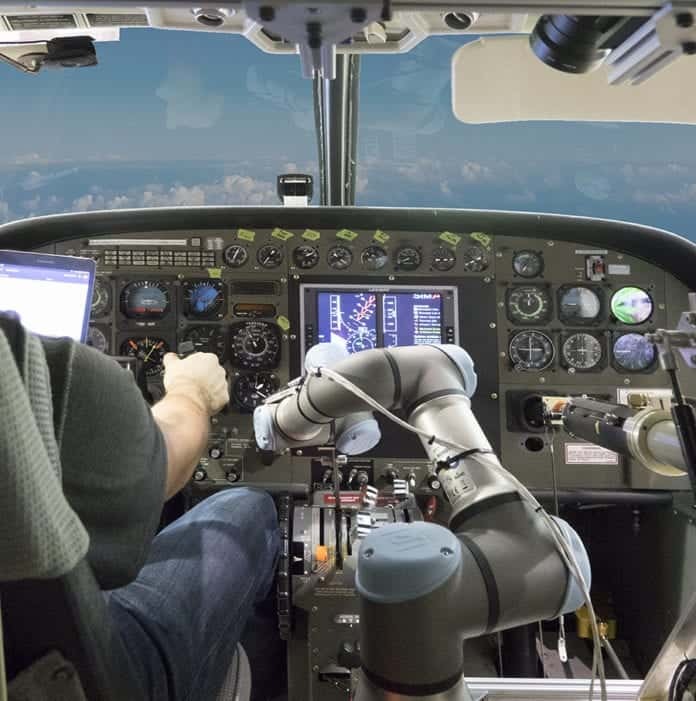 The ALIAS robotic system flew a Cessna Caravan through basic maneuvers under the supervision of a pilot. Aurora’s ALIAS technology has now been successfully demonstrated on three separate aircraft, from three original equipment manufacturers, in less than twelve months. Developed under contract through the Defense Advanced Research Projects Agency (DARPA), ALIAS utilizes a robotic system that functions as a second pilot in a two-crew aircraft, enabling reduced crew operations while ensuring that aircraft performance and mission success are maintained or improved. In the first phase of the program, Aurora succeeded in developing a non-invasive, extensible automated system that was tested on both a simulator and in flight on a Diamond DA-42 aircraft. Under Phase II, Aurora demonstrated the adaptability of ALIAS by installing it into the Cessna Caravan. Having successfully flight-tested ALIAS on two separate platforms, work on installing the integrated ALIAS system onto a third air vehicle – a Bell UH-1 helicopter – is currently underway. According to DARPA documents, the Agency’s vision of ALIAS is to create “a tailorable, drop-in, removable kit that would promote the addition of high levels of automation into existing aircraft, enabling operation with reduced onboard crew.” The goal for this capability is reduced pilot workload, improved mission performance and increased aircraft safety. Key elements of Aurora’s solution include the use of in-cockpit machine vision, non-invasive robotic components to actuate the flight controls, an advanced tablet-based user interface, speech recognition and synthesis, and a “knowledge acquisition” process that facilitates transition of the automation system to another aircraft within a 30-day period. 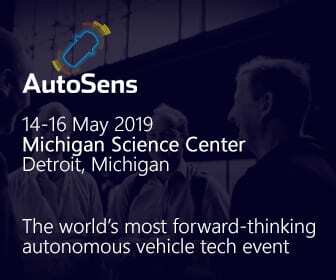 Aurora is currently developing a product based on ALIAS technology for transition to military and commercial customers. “Demonstrating our automation system on the UH-1 and the Caravan will prove the viability of our system for both military and commercial applications,” said John Wissler, Aurora’s Vice President of Research and Development.